Strong, Unified and Growing since 1937! 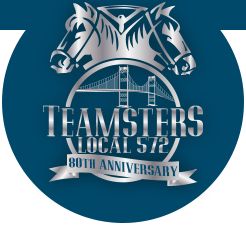 Teamsters Local 572 has served the American workforce since 1937 and currently provides union representation for 11,500 members working for more than 150 diverse employers including those in specialty crafts, graphics communication, transit, and several other industry sectors. 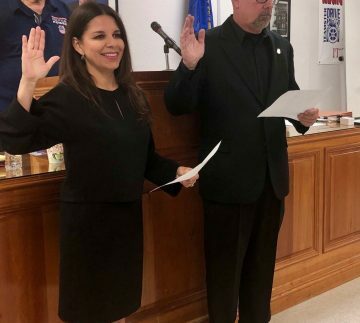 Local 572 was first chartered by the International Brotherhood of Teamsters in 1937 and is currently one of the largest Locals in the state of California. 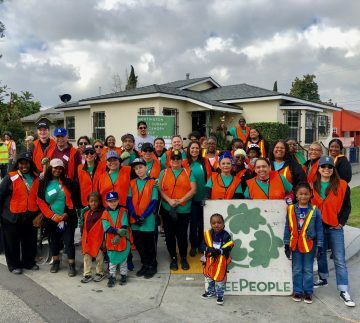 Local 572 Supporting Tree People in the city of L.A.
Local 572 provides union representation for 11,500 members working for more than 150 diverse employers including Costco retailers in Fountain Valley, Fullerton, Irvine and more. Did you know that you can download and read The Reporter right from your computer? Even your phone! Click below to view Local 572’s periodical’s, both past and present.